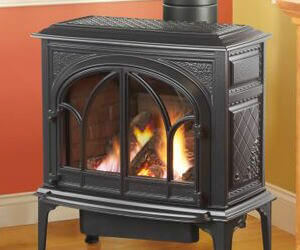 Gas stoves are quality-constructed to fill your living space with heat, even after the switch is turned off. 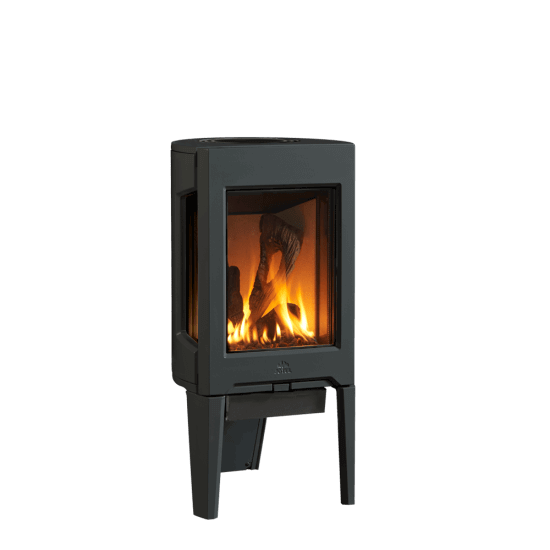 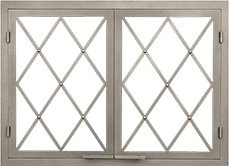 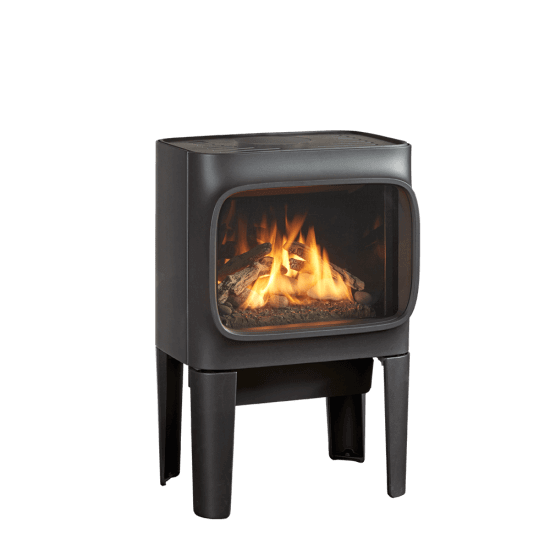 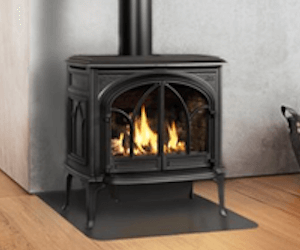 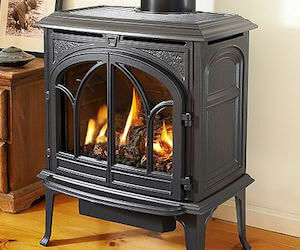 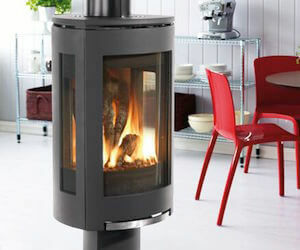 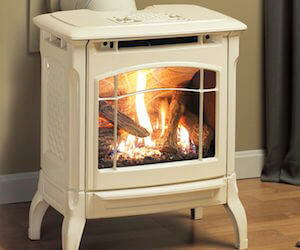 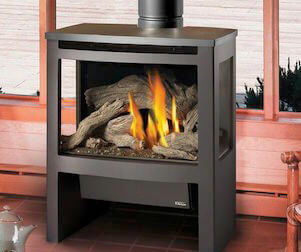 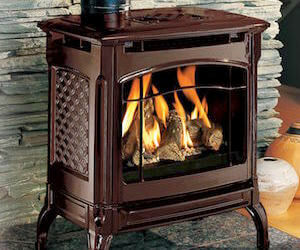 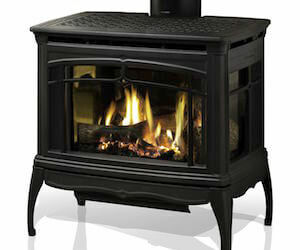 There are three different types of freestanding gas stoves: direct vent, b-vent and vent free. 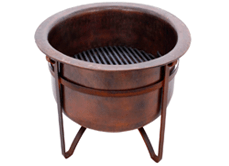 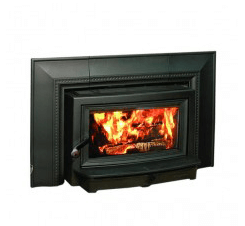 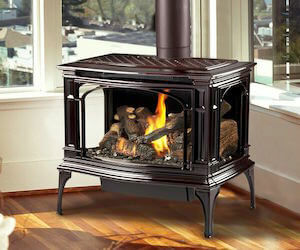 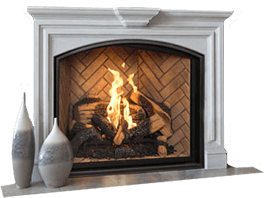 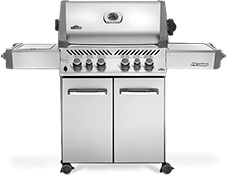 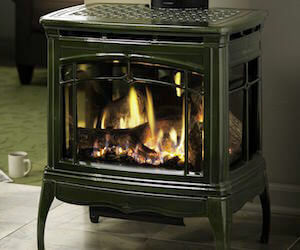 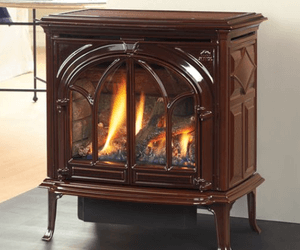 No matter what model you’re looking for, you’ll find it at ACME Stove and Fireplace Center.